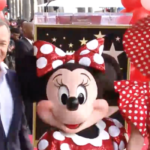 This morning, Minnie Mouse is being honored with a Star on the Hollywood Walk of Fame! 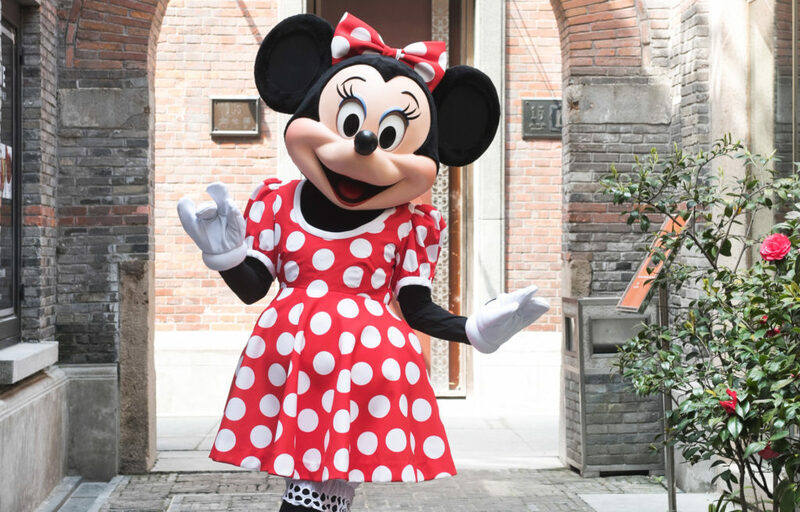 She’ll be joining other Disney characters Mickey Mouse, Donald Duck, Snow White, Tinker Bell, The Muppets and more as she’s forever immortalized on the streets of Los Angeles. 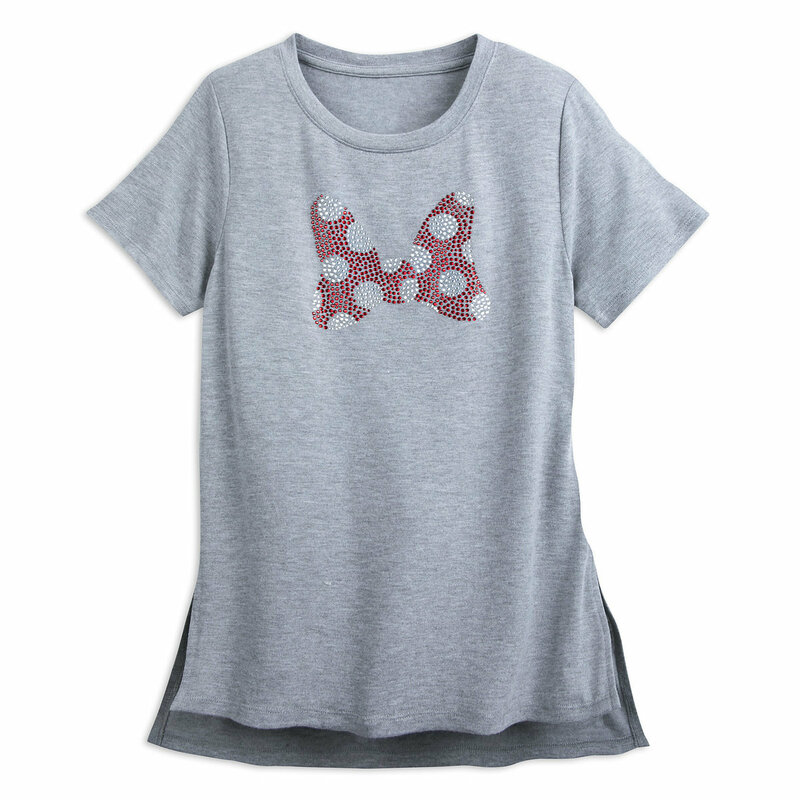 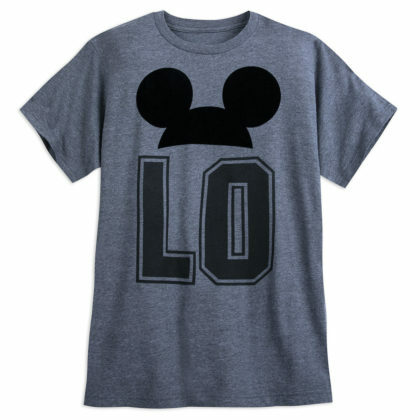 Today is also National Polka Dots Day and Disney is inviting you to Rock the Dots! 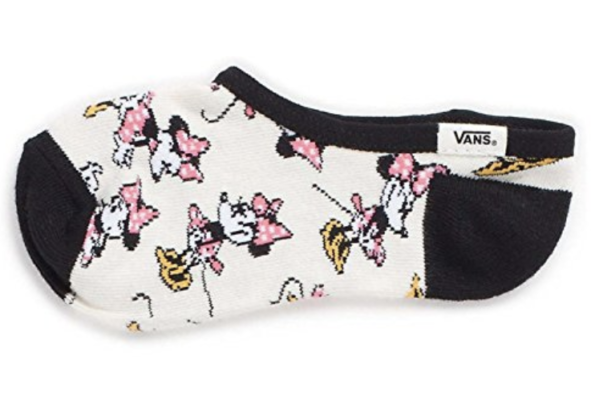 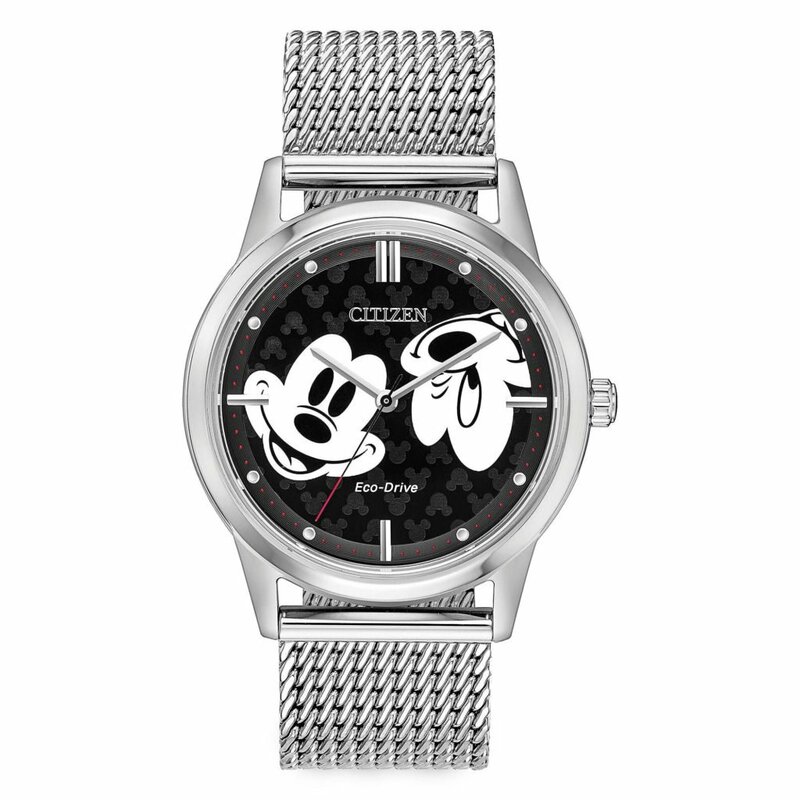 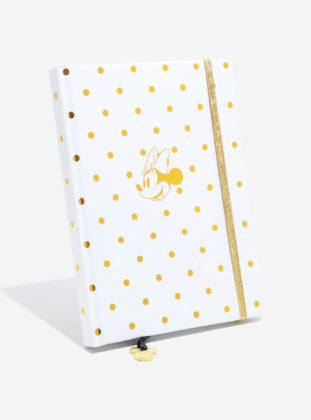 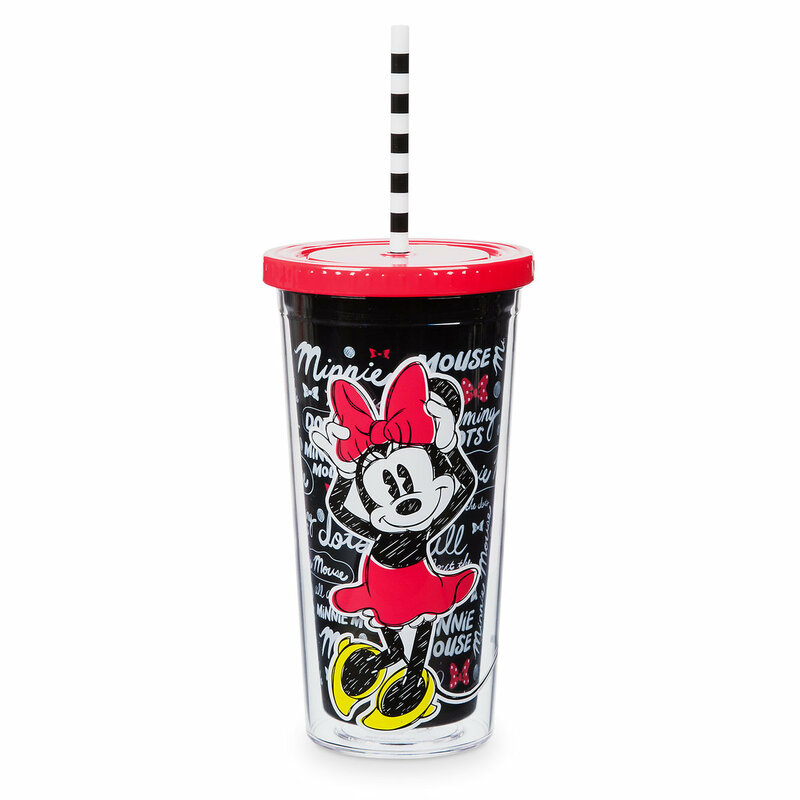 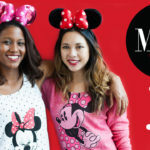 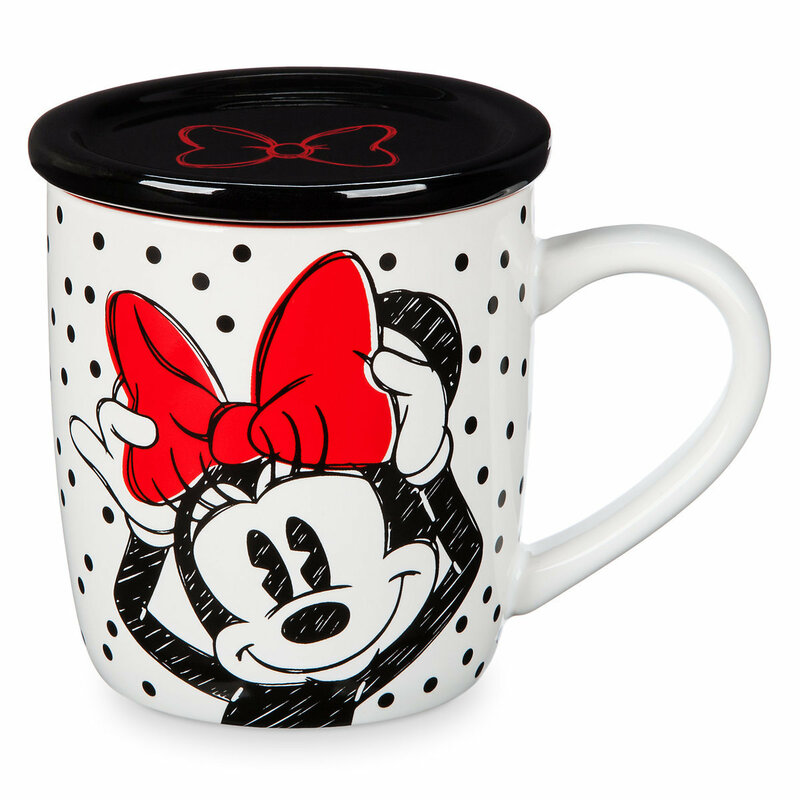 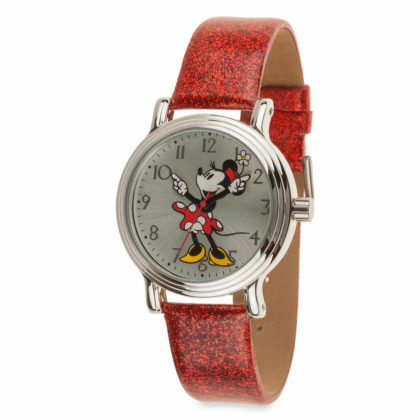 No one rocks the dots better than Minnie, so we’ve put together a list our favorite items inspired by and featuring the iconic and always fashion savvy mouse. 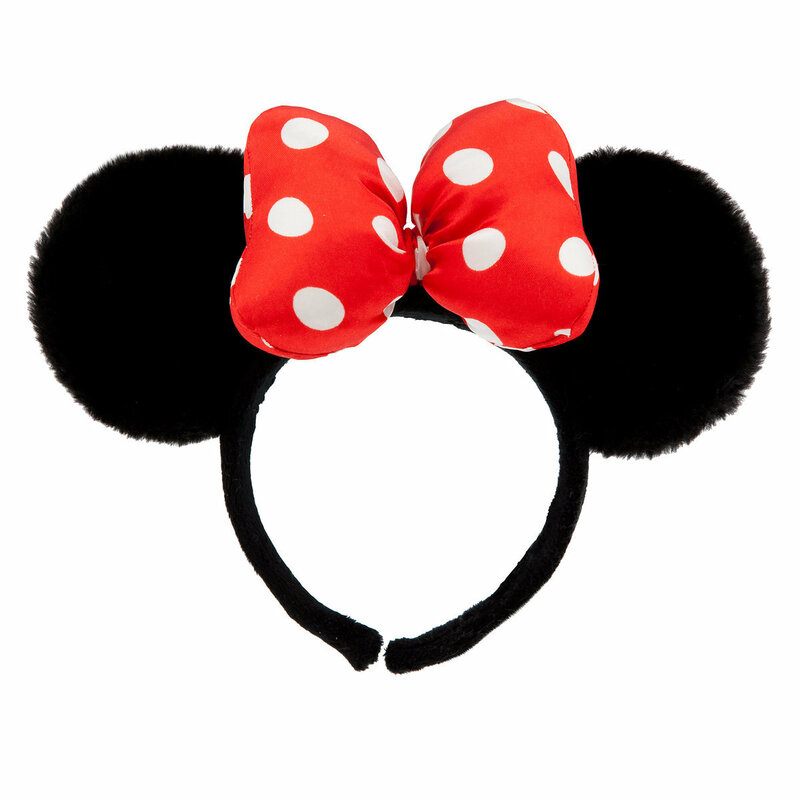 Minnie’s ears are always perfectly decorated with a bow. 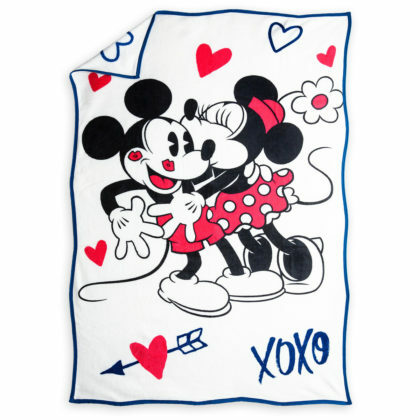 Whether she’s all dressed up or just relaxing, her style is classic. 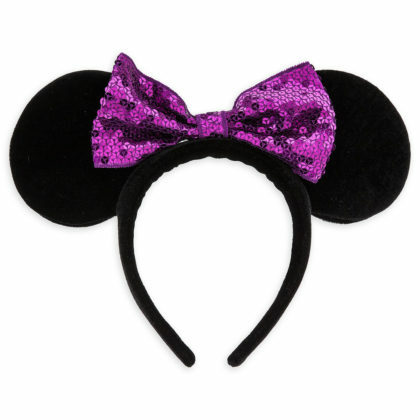 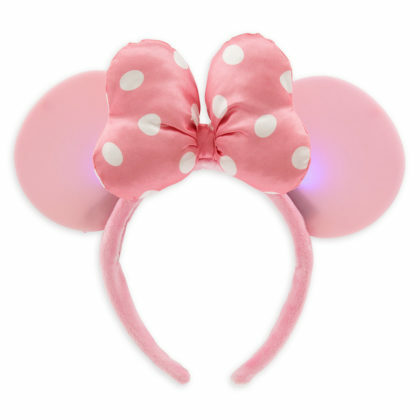 You can match Minnie with any of these headbands that feature her ears and bow. From black and red to sequins and finally pink “Glow with the Show” ears, you’ll love this fun look. 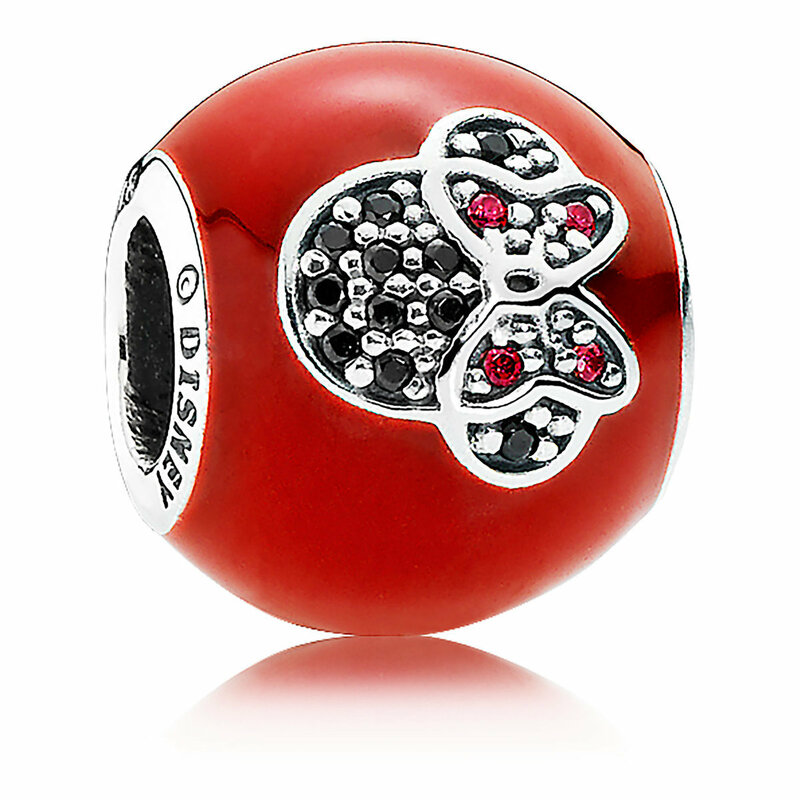 Our favorite fashionista knows accessorizing is the key to a complete outfit. 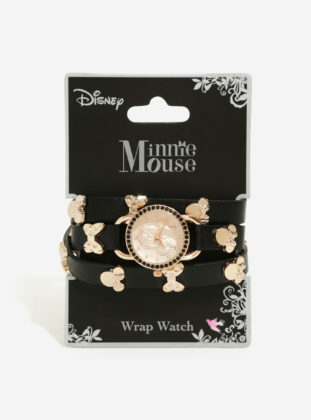 Finish off your look with a standard watch or this gorgeous wrap watch. 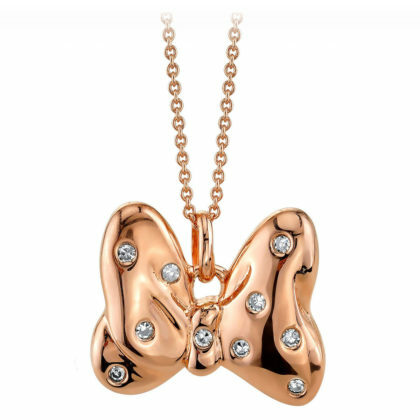 This Minnie Mouse bow necklace is rose gold and will look great dressy or casual. 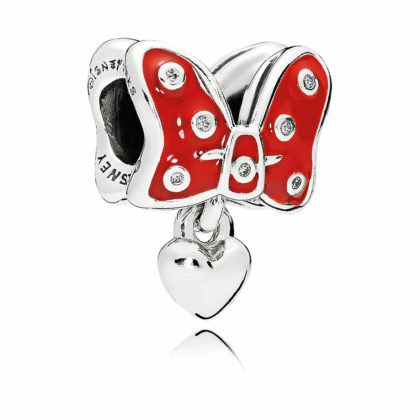 If you have a PANDORA necklace or charm bracelet this bow charm is a great addition — or the I Love Minnie Mouse charm makes a perfect starting piece if you are just beginning your collection. 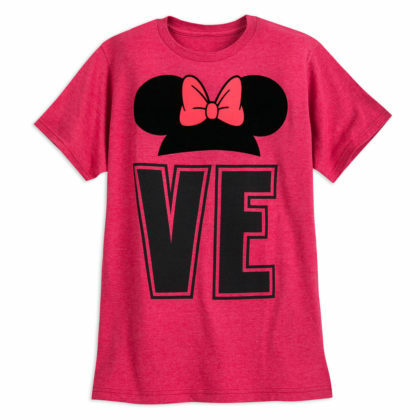 Whether you’re wearing this Minnie bow tee shirt or matching with a his and hers set, you’re sure to be comfortable with these tee shirts. Relax around the house with this women’s pajama set that features Minnie Mouse and her classic polka dots. Athletes can Rock the Dots too! 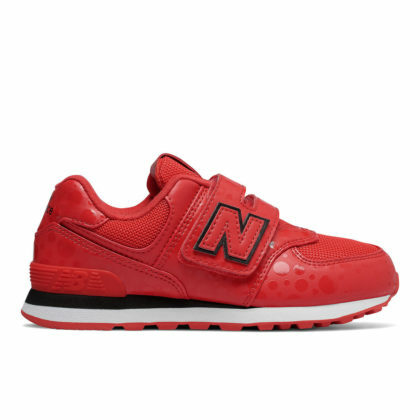 Slip on a pair of Minnie Mouse inspired New Balance Shoes and take to streets or gym. 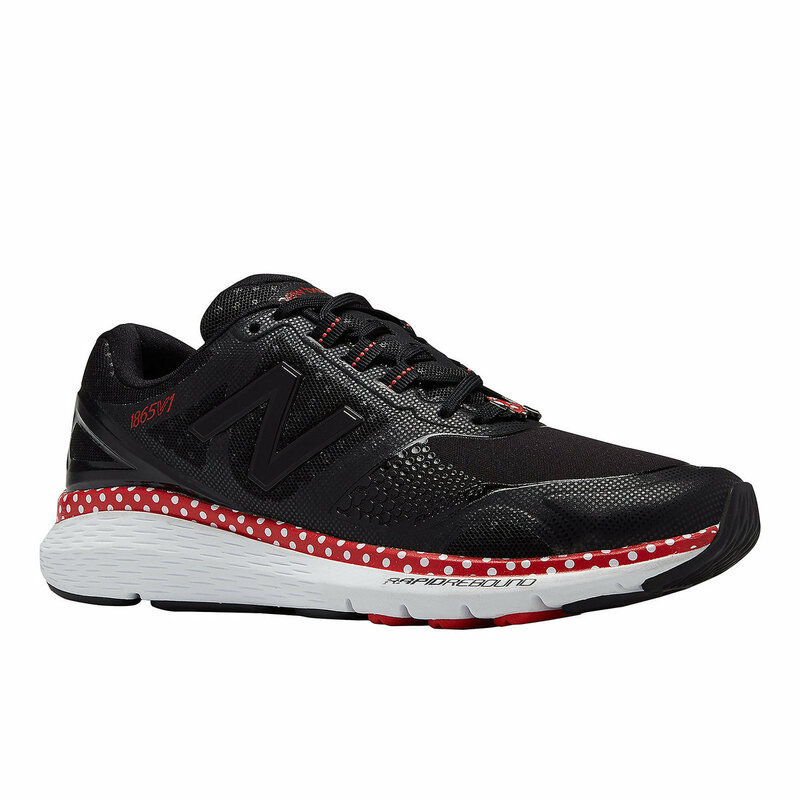 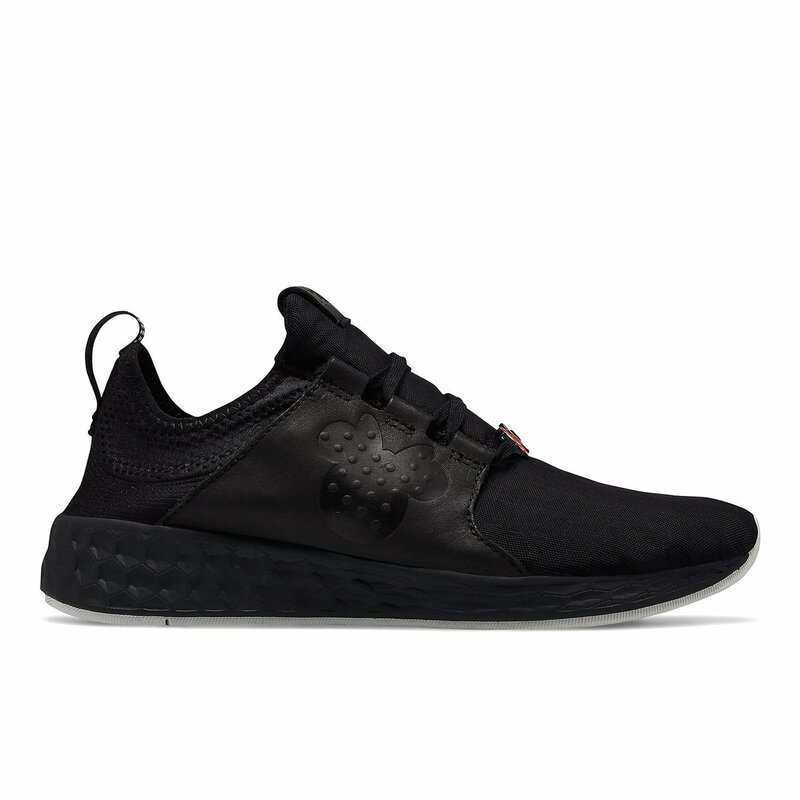 These comfy sports shoes are great for running or jogging, walking, and all your other training routines. 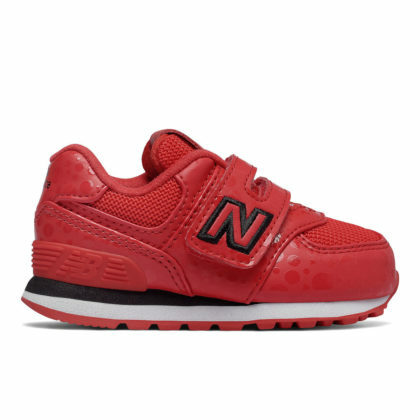 They even have a sports shoes for babies and kids, meaning athletes of all ages can get in on the fun. 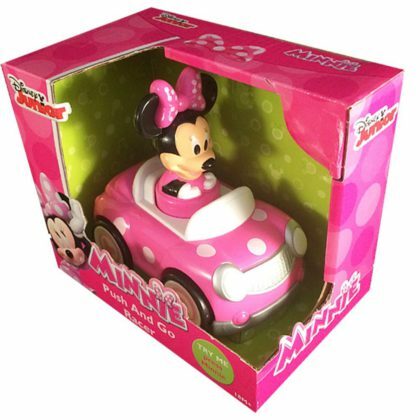 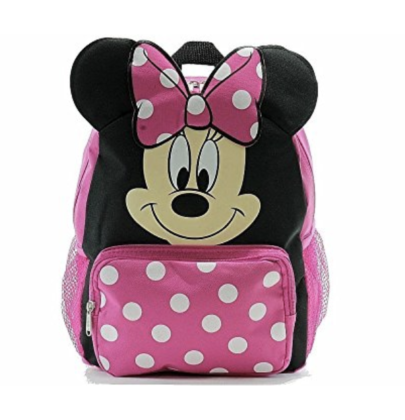 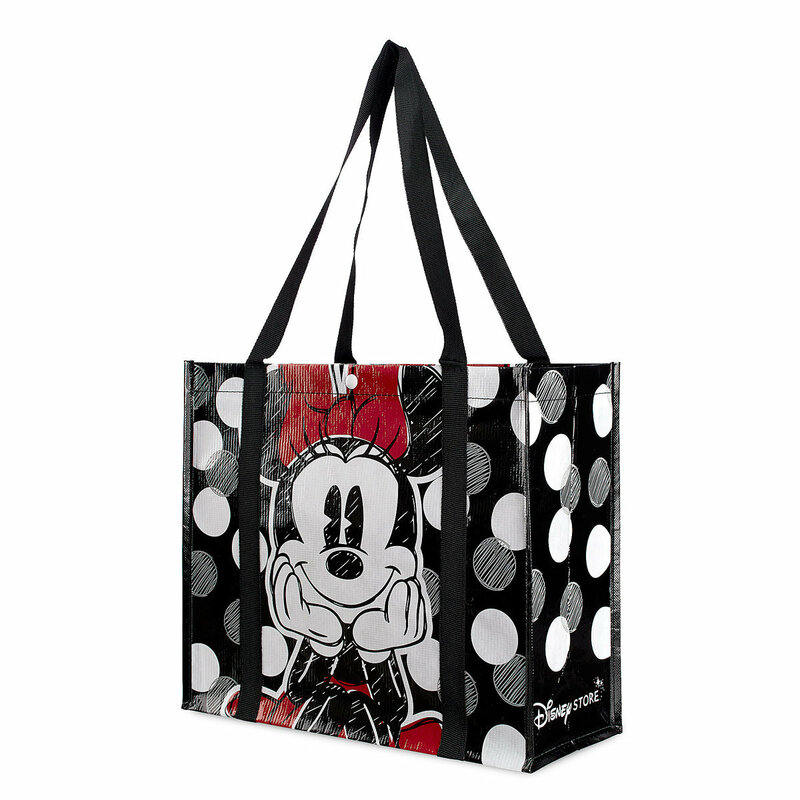 Minnie Mouse items are a great addition to any room in your home. 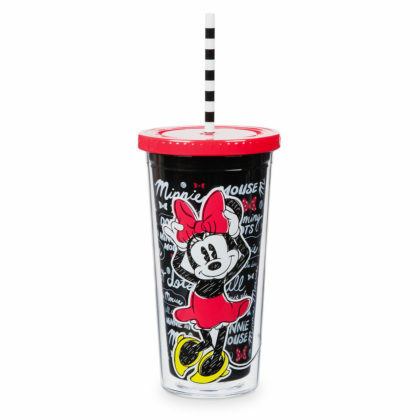 Brighten up your kitchen with a super cute mug and lid perfect for coffee or tea, and a cold beverage tumbler complete with straw and lid. Cooking up something good? 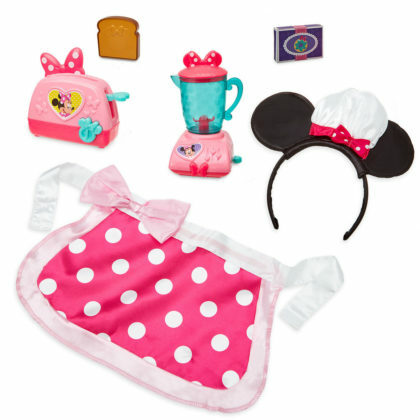 This Minnie Mouse apron will protect your clothes while you perfect your favorite dish. 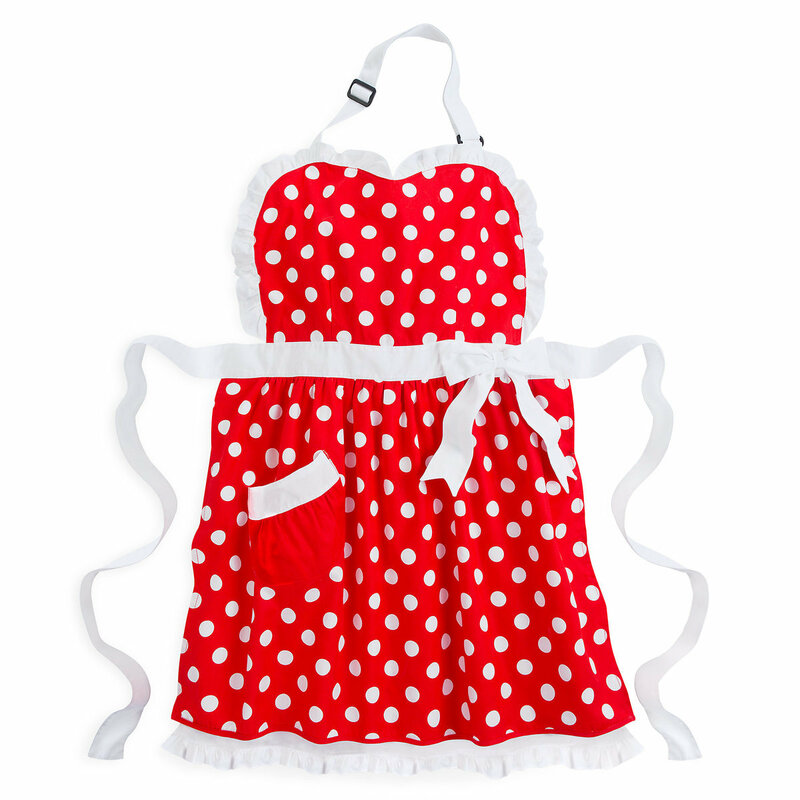 Even your little one can match you with their own apron and play set. 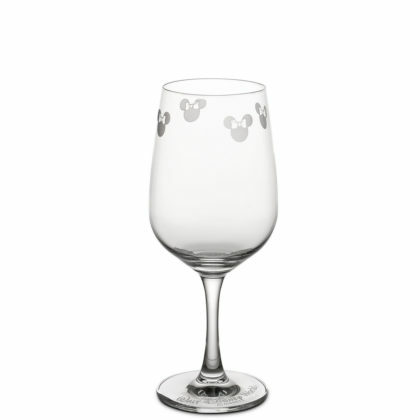 Once dinner is ready, enjoy wine or a sparkling beverage in these lovely wine glasses that can be personalized. 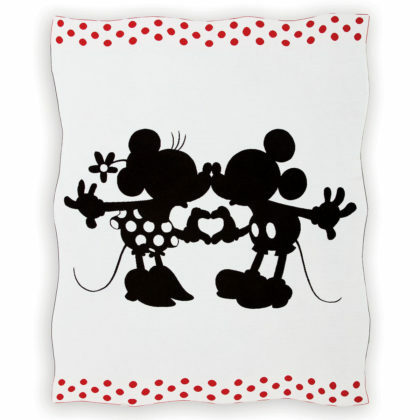 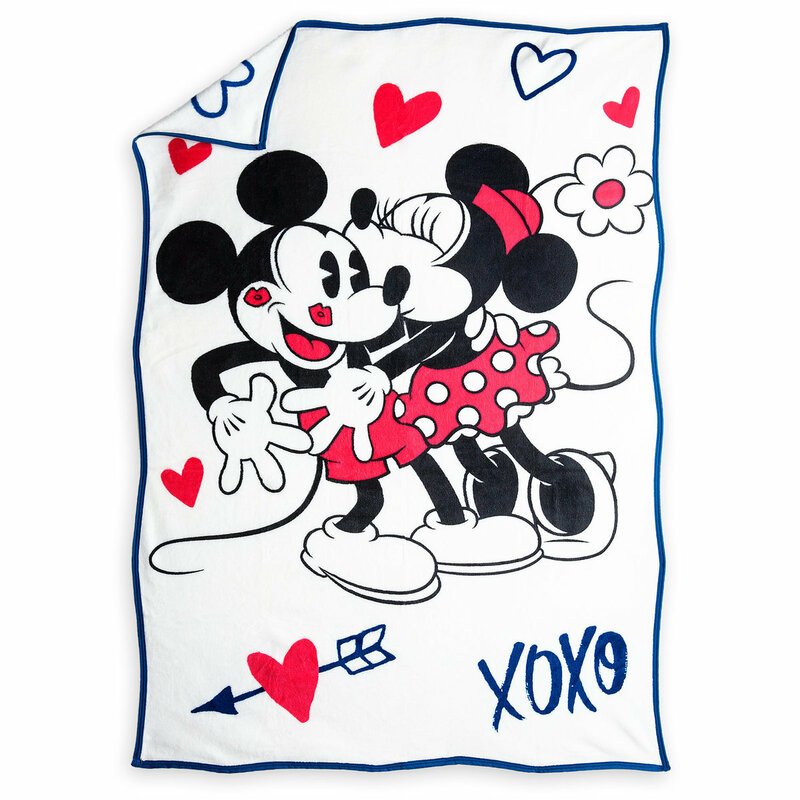 The living room or bedroom becomes nice and cozy with a plush throw or a knit throw featuring both Mickey and Minnie. The stylish girl always wants to look her best when taking inspiration from a fashion icon. 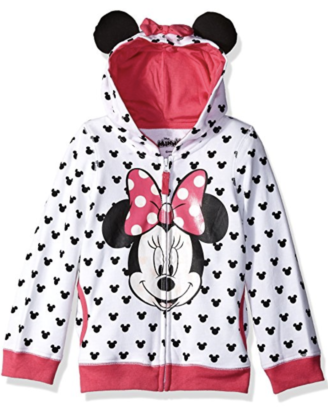 Whether she’s on her way to school and needs a backpack to hold her things, out for the day in this cute hoodie, running around with fun socks, or settling in for the night in these pajamas, she’ll be rocking the dots the way Minnie Mouse would. From fun designs and patterns to bright colors and attachments, we never tire of all the cute looks there are for kids. 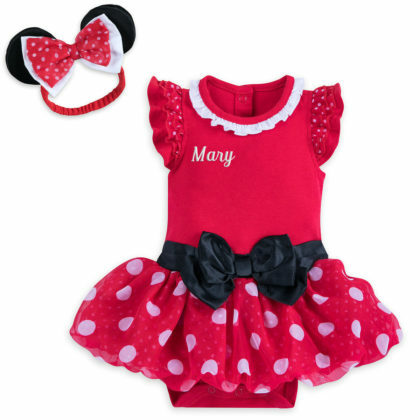 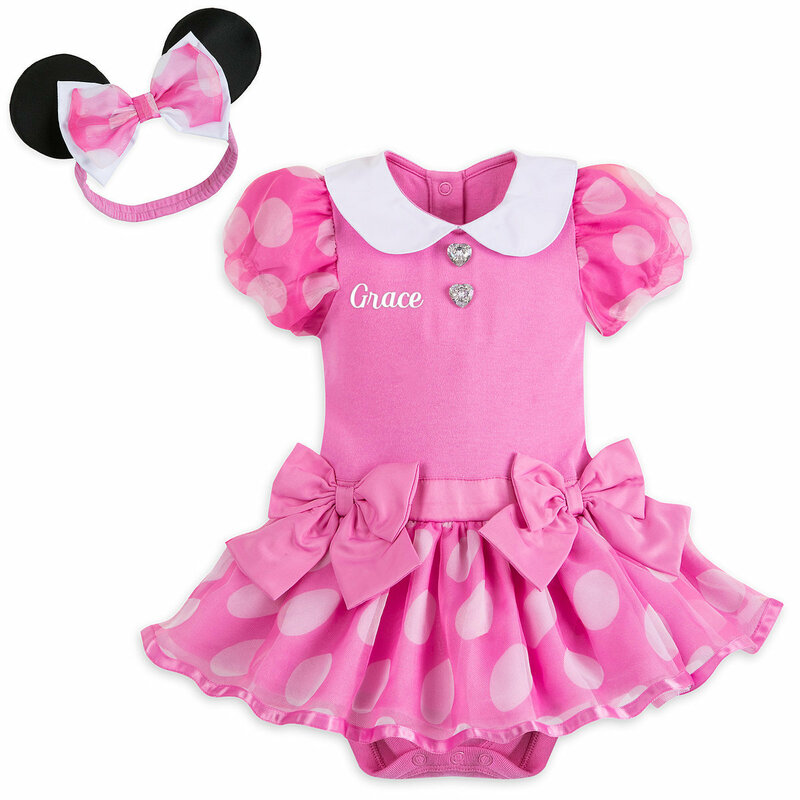 Dress your baby in one of Minnie’s iconic looks that come in pink or red and are complete with a bow headband. 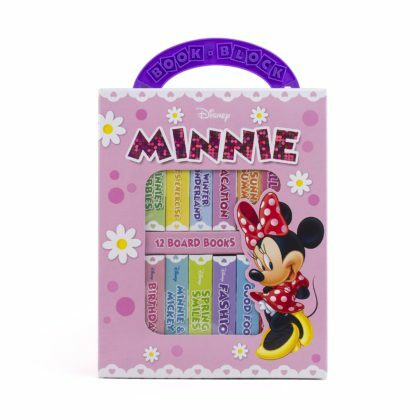 While they are looking oh so adorable, take a few minutes to read to them from Minnie’s fabulous collection of board books, or get them playing with Minnie’s race car from Disney Junior’s Roadster Racers. 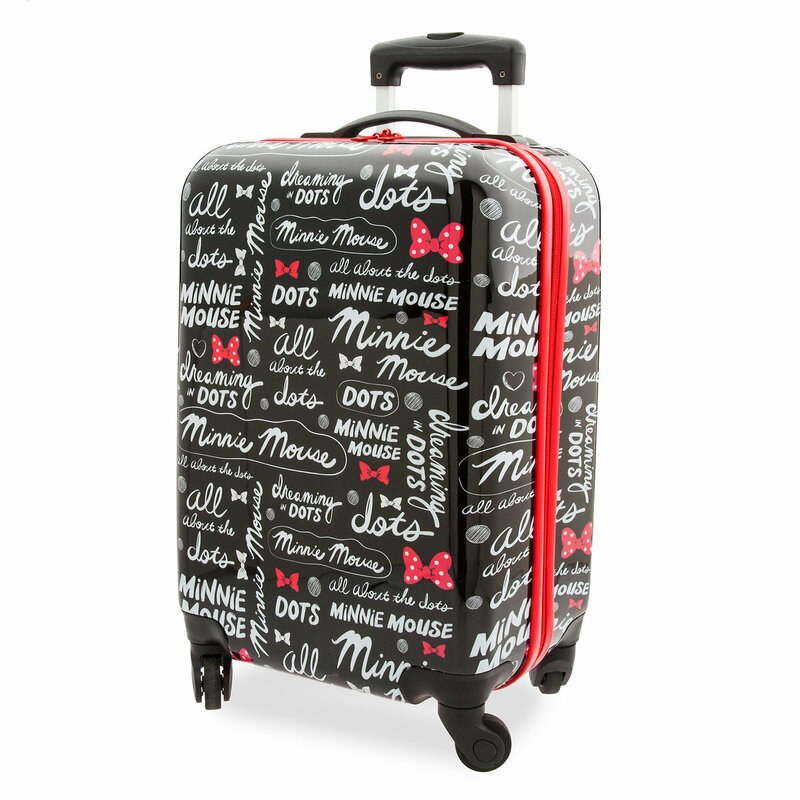 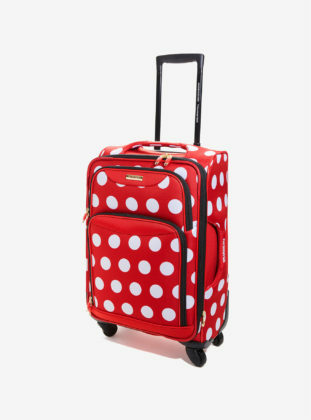 Roll your way to the runway — at the airport, that is — with this super cute polka dot luggage or this black, hard shell luggage. Not only will be easy to pick out on the baggage carousel, but both are wheeled making transportation to your next destination a breeze. 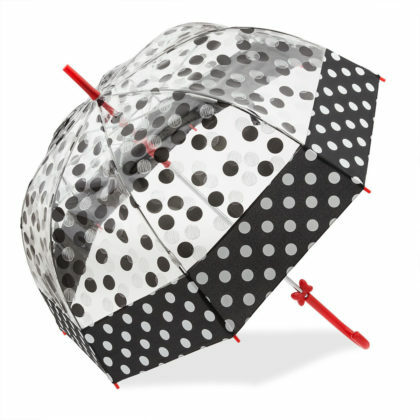 A polka dot umbrella is also great to have handy for those rainy days, and carrying a reusable tote is perfect for any shopping trip. For the author on the go, this journal will keep all your writings in one convenient place. Finally, don’t leave home without your phone or iPod! 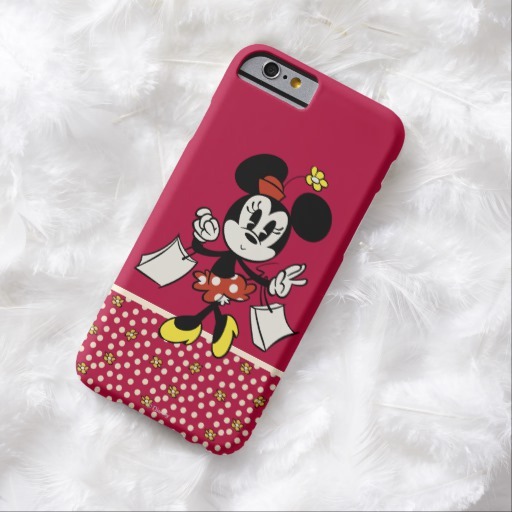 This Minnie Mouse case can be personalized and comes in a variety of sizes for iPhones, Androids, and iPods. 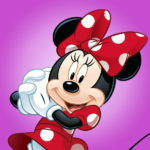 Congratulations on your star, Minnie! 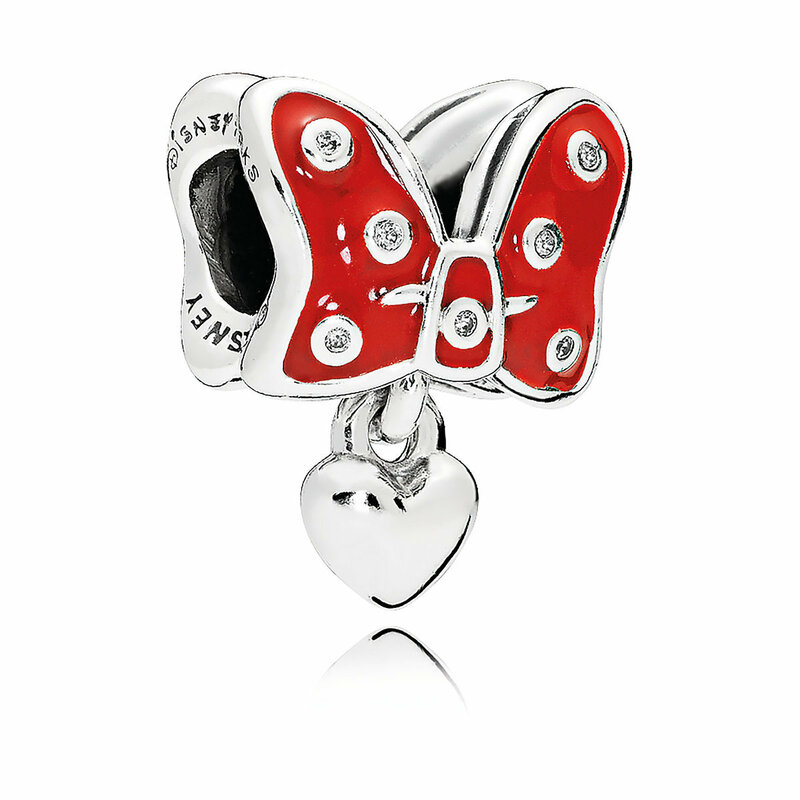 We know she’ll looking great as she receives this honor. 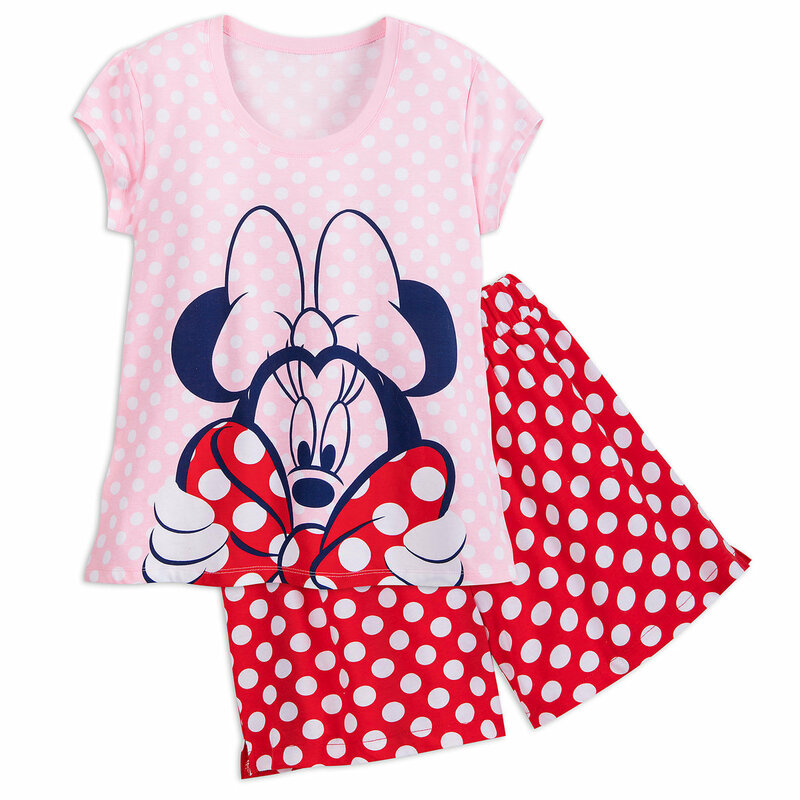 We hope you’ll join in the fun too and Rock the Dots for Minnie and National Polka Dot Day.